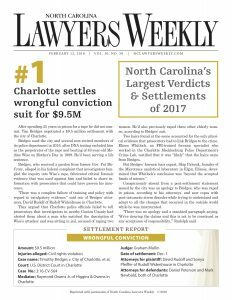 A survey of the top verdicts and settlements by North Carolina Lawyers Weekly has confirmed that David Rudolf and Sonya Pfeiffer secured the largest verdict or settlement in any case in North Carolina in 2017. 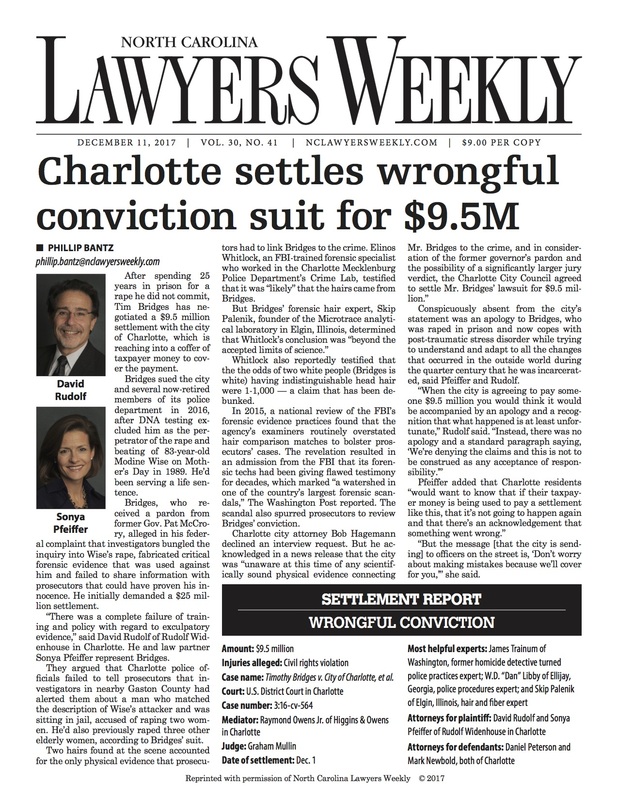 David Rudolf and Sonya Pfeiffer secured a $9.5 million settlement in a wrongful conviction case against the City of Charlotte – the largest such award in history. 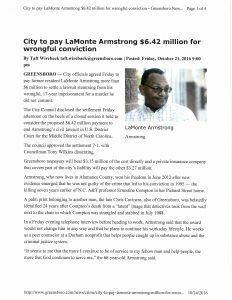 David Rudolf secured a $6.4 million settlement for LaMonte Armstrong for his wrongful conviction for a murder he did not commit. Read Greensboro News & Record article. 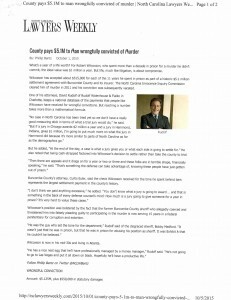 David Rudolf secured a $5,125,000.00 settlement for a plaintiff who spent 11 years in prison after pleading guilty to a murder he did not commit. 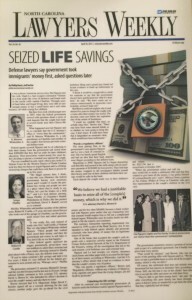 Read Lawyers Weekly article. David Rudolf secured this settlement for a mentally handicapped man wrongfully held for 13 years for a murder he did not commit. $1.475 million settlement from Anson County in addition to a $7.85 million settlement from the State of North Carolina. View the article in the Raleigh News & Observer. See the coverage in North Carolina Lawyers Weekly. Plaintiff was an IVF patient at a well-known Charlotte fertility clinic that missed the positive results of her cystic fibrosis screening test. As a result, the patient’s child was born with cystic fibrosis, a fatal disease with no cure. The highest settlement offer before trial was $500,000. David Rudolf, along with Charlotte lawyer Bill Elam, secured a $3.3 million award for emotional distress (the only damages available under North Carolina law) from a three-person arbitration panel. Gell, who spent nine years behind bars , said the settlement amount is a concession of his innocence and the SBI’s wrongdoing. 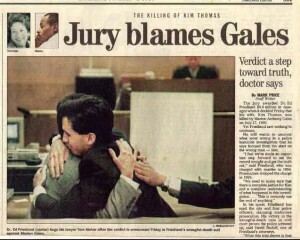 He was in jail on a car theft charge when the murder for which he was wrongly convicted occurred. Plaintiff, a Baptist minister who was delivering books in a box truck, was struck by two tractor-trailers on Interstate 40 near Hickory, North Carolina. He suffered crushing injuries to his legs, necessitating the amputation of one leg above the knee, and injuries to his hips and his other leg. After discovering evidence that the driver of one of the trucks had been disciplined several times for driving incidents but allowed by the company to keep driving, the case was settled one month before trial for $10 million. After being approached by the defendants, plaintiff invested over $2,000,000 in what was described as the Foreign Leveraged Investment Program. Plaintiff was told that the investment, in addition to generating profits, would also generate legitimate tax write-offs. The United States Department of Justice subsequently determined that the program was a fraudulent scheme. David Rudolf filed claims on behalf of plaintiffs for compensatory and punitive damages against all defendants. After more than two years of litigation and the depositions of numerous employees of the bank, accounting firm and hedge fund involved in the scheme, a settlement of $8.1 million was reached, over four times plaintiff’s loss. After convincing plaintiff to move his entire $3,600,000 portfolio of tax-free municipal bonds to a national bank, the investment advisor assigned to his account sold the bonds and bought common stocks in their place. As a result, the account lost approximately $1,600,000 in value. David Rudolf filed a claim, with Raleigh lawyer Andy Penry, for compensatory and punitive damages. 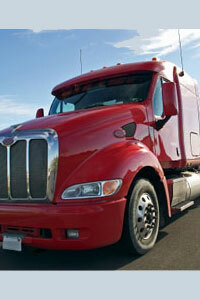 The case was settled for $1,800,000, over $200,000 more than the plaintiffs’ out-of-pocket loss. 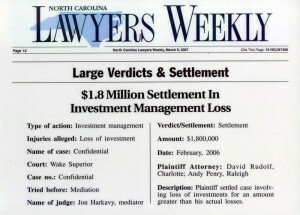 The plaintiff invested over $4,000,000 with a stockbroker in Charlotte. The money was eventually invested in a fraudulent scheme and all of the money was lost. 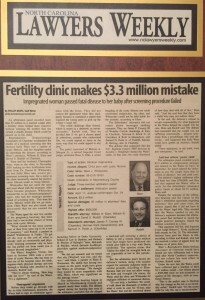 David Rudolf alleged a failure to adequately investigate the broker prior to his hiring and a failure to adequately supervise the broker after he was hired. An arbitration panel of the NASD awarded $5,100,000 in compensatory damages and interest, and $12,400,000 in punitive damages, for a total recovery of $17,500,000. 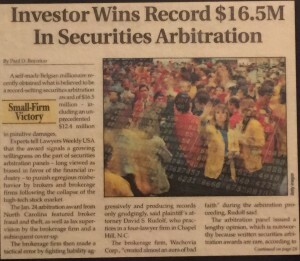 This is reported to be one of the largest, if not the largest, punitive damage award to an individual investor in the history of such arbitration. After securing a dismissal of the indictment of Plaintiff for the murder of his wife, David Rudolf filed a wrongful death suit against the man who actually committed the murder. 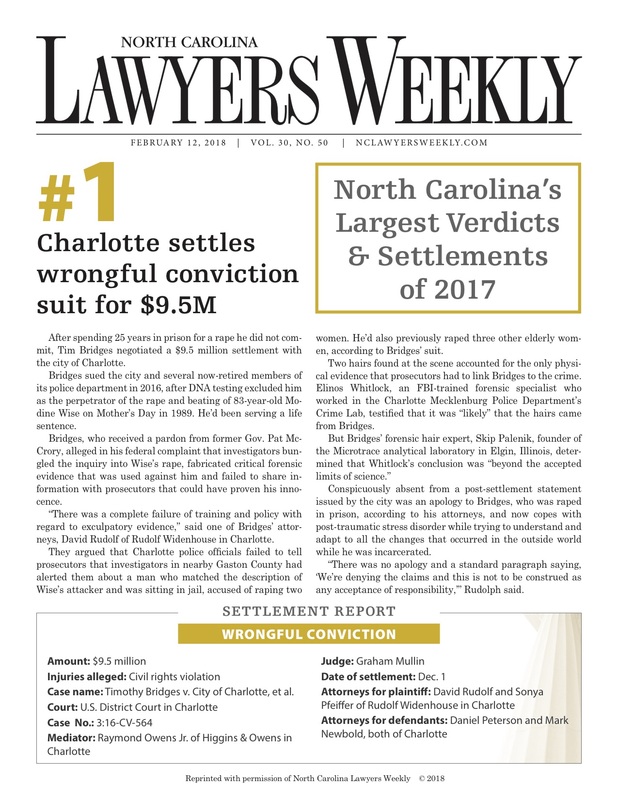 After a contested four-week trial, the Charlotte jury found the defendant responsible for the murder and awarded Plaintiff $8.5 million – $3,500,000 in compensatory damages and $5,000,000 in punitive damages.